June 2017 – Penn United Force F.C. 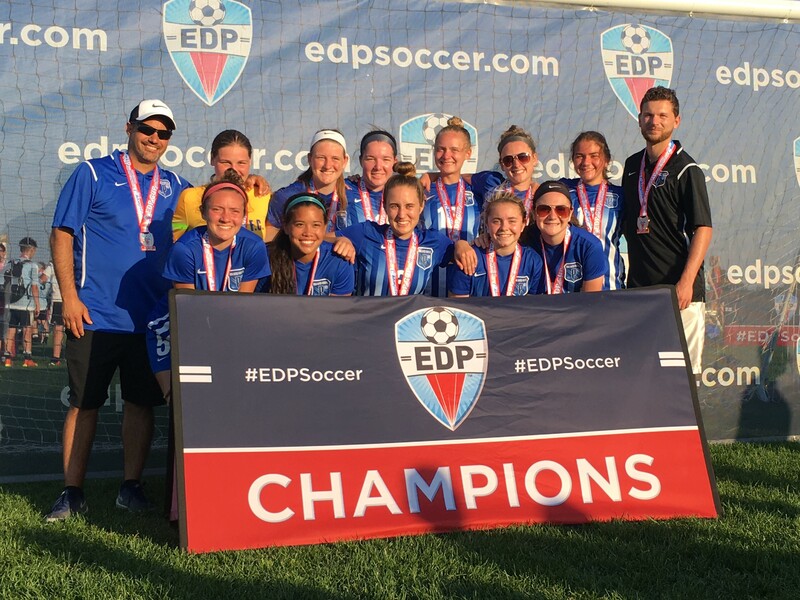 Congratulations to the Penn United Force 2001 Girls on winning the EDP Division 1 South League this past spring. The team ended up with 6 wins and 1 tie to capture the championship. We are looking forward to next season and continued success in the future. Great job girls! 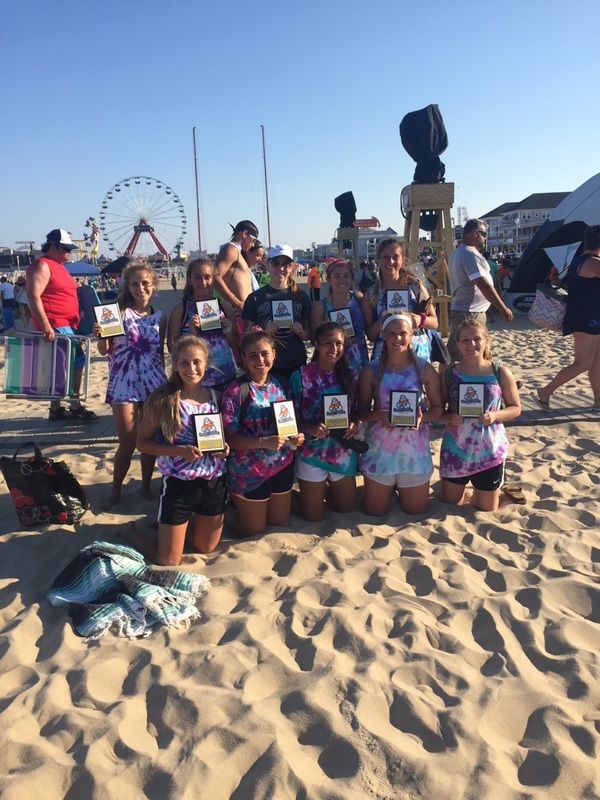 Congratulations to the Penn United Force 98 Girls on winning the U-23 Ocean City Beach tournament. In addition, Penn United would like to thank all of you for your commitment to the club over the years. You have truly made us proud and wish all you the best in the future. Congratulations to the Penn United Force 99 Girls on winning the 2017 EDP Spring College Showcase in Hammonton, New Jersey. The team went 3-0 to win their division. We are proud of you girls and keep up the good work!!! © 2012 - 2019 Penn United Force F.C.